Soooo my video finally uploaded today! Yayyyyy. If you read my last post (HERE) then you witnessed my computer issues. However, this little computer got it done. It only took 5 days lol. Here is my video of me blowdrying and flat ironing my natural hair. By the way, I pre-filmed this video two weeks ago for the wedding I attended. Check out that wash day post (HERE). 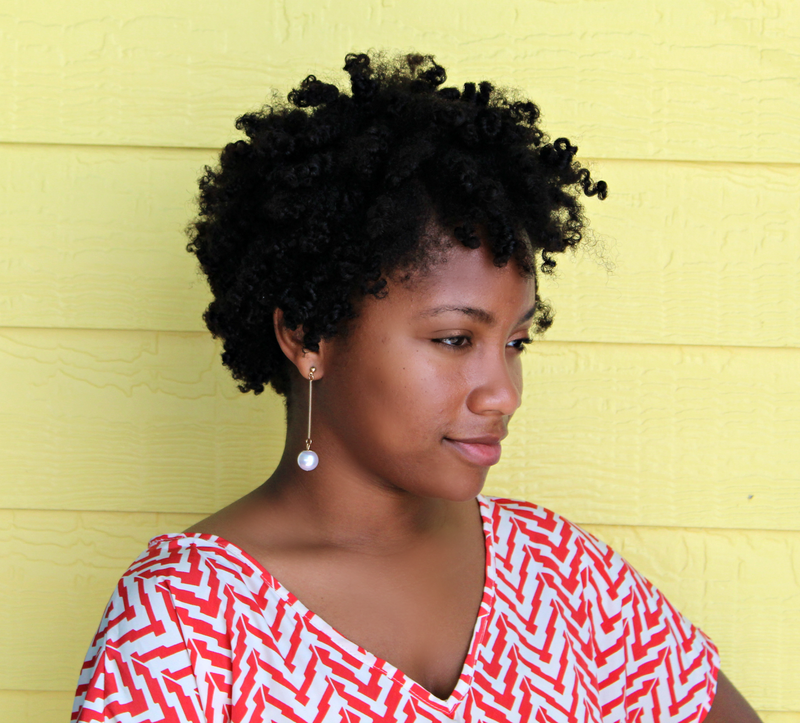 I used the FHI 1900 blow dryer and FHI Runway flat iron. Check out my initial thoughts on these items (HERE). 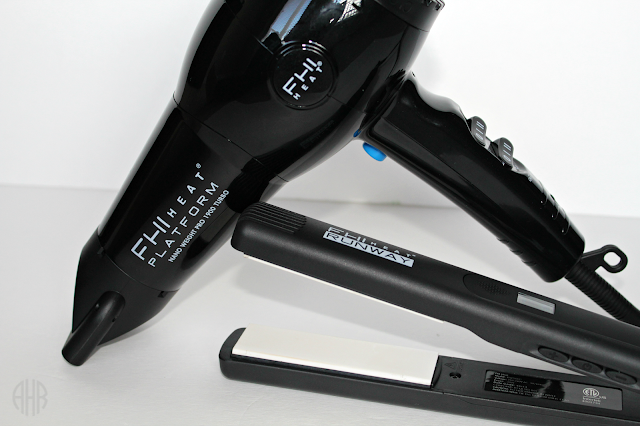 At first, I thought to take back my FHI Runway flat iron back because portions of the edges of the plates were darkened and chipped. However, I decided to keep it. In this video, I set my blowdryer to the warm setting and blow dried my hair on the low setting. The entire blow drying process took me about 30 mins. I keep a plastic bag over the section of hair I am not working with until it's time to blow dry that section. To flat iron, I set my flat iron to 410 and use 2-3 passes per strand unless my ends won't straighten out. It takes me about an hour to flat iron using this iron. My ends are puffy in the video because I need a trim. However, after wrapping it at night, my ends blend a lot better. Also, thanks to the power of editing, I sped the video up and cut out a lot of footage in order to get the video time down to 5 mins. I hope you enjoy it.